The government has announced backing for 30,000 new apprenticeships to keep pace with demand. Paul Plummer is to succeed Michael Roberts as the chief executive of the Rail Delivery Group (RDG) and the Association of Train Operating Companies (ATOC). Deutsche Bahn (DB) is redoubling efforts to persuade young people to join the railway. 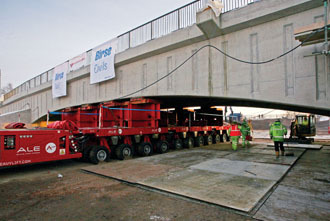 A training academy which sees itself playing a pivotal role in finally grasping the rail industry’s skills challenge is set to open in October. Text 'STREET' To '70007' Today!! 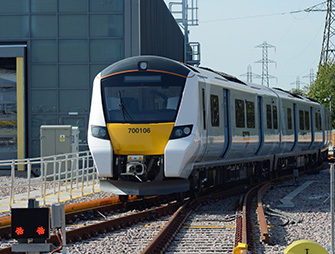 The first Class 700 Desiro City train for Thameslink has arrived in the UK for testing. Putney Station is one of the busiest suburban commuter stations in London, with 18 trains per hour passing through it at off-peak times alone. 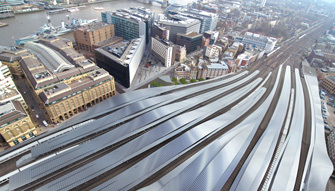 Thameslink: Next stop London Bridge! 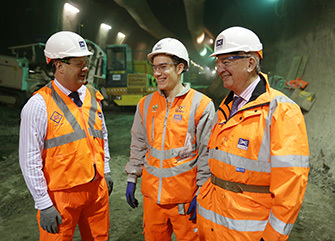 Last spring, the rail engineer gave an update on the progress of the challenging £5.5 billion scheme to improve the Thameslink route through the heart of London from Bedford to Brighton.